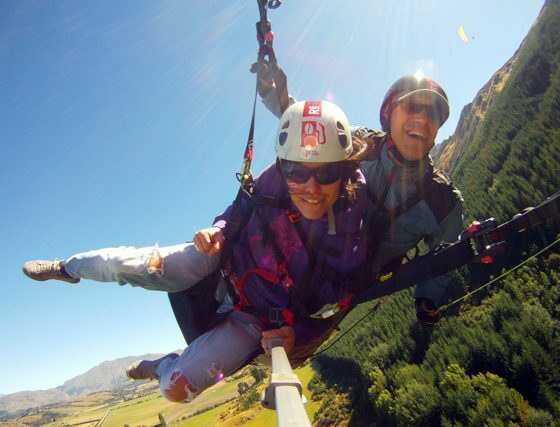 Are you up for some Queenstown adventure? 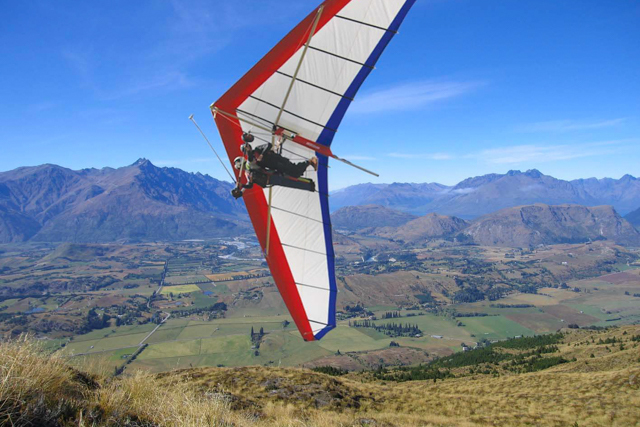 How about soaring majestically through the skies like an eagle, surrounded by breathtaking mountain views? 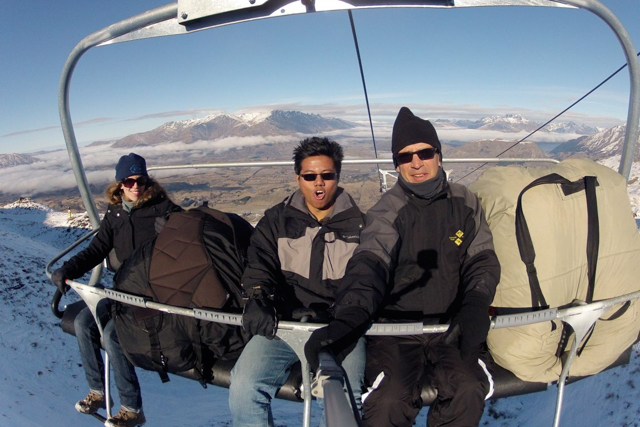 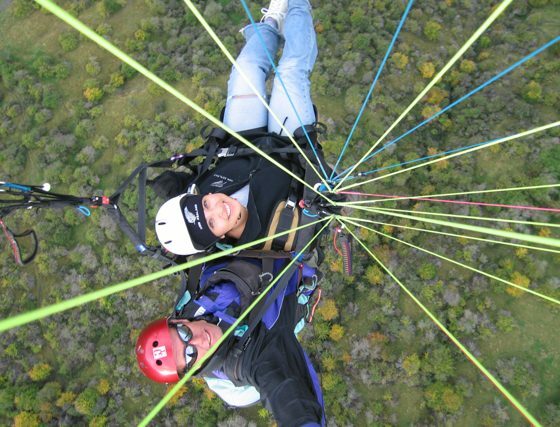 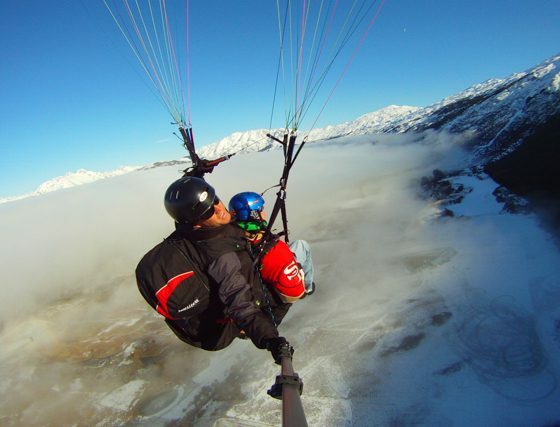 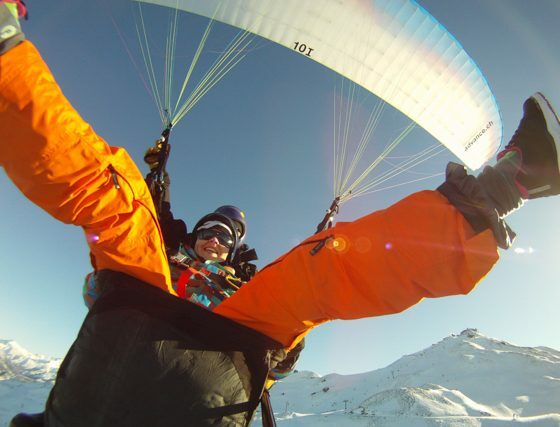 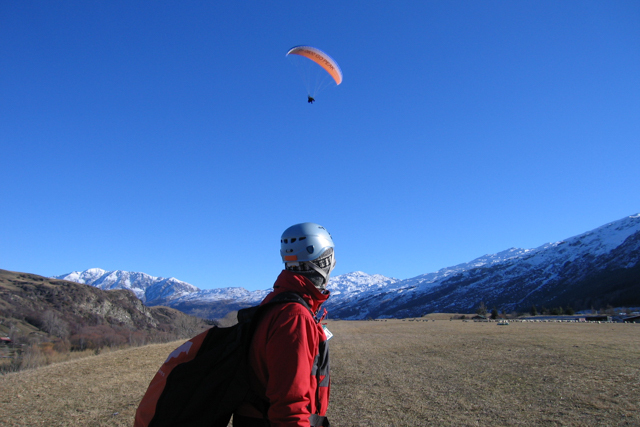 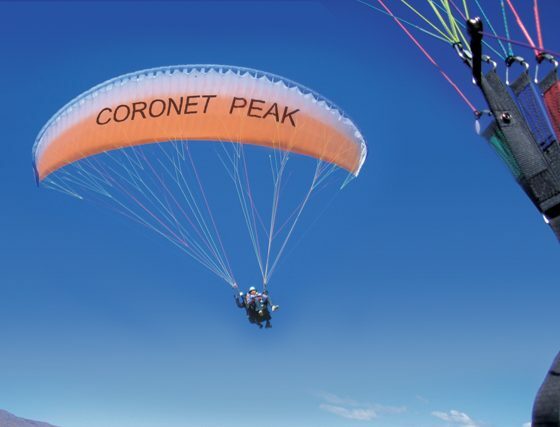 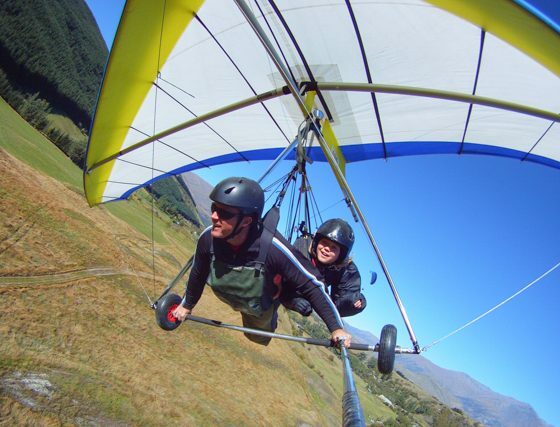 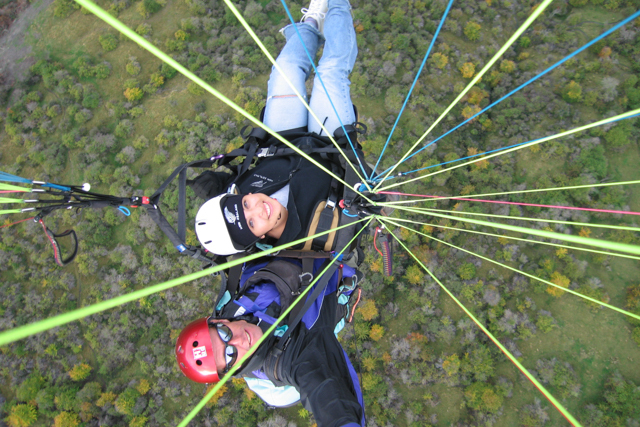 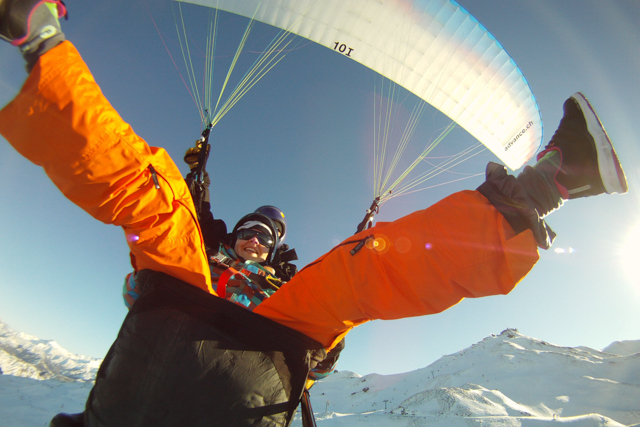 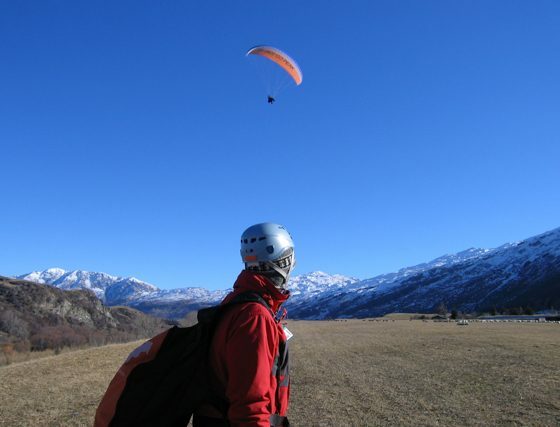 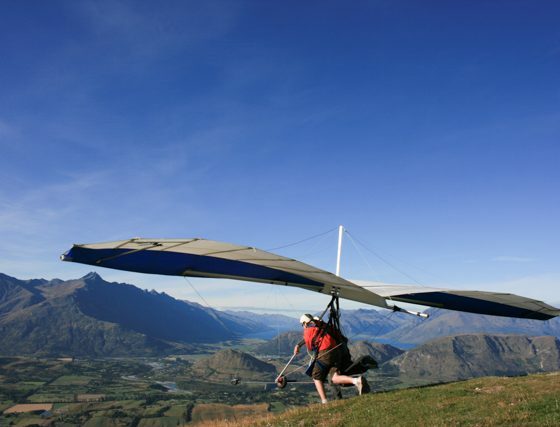 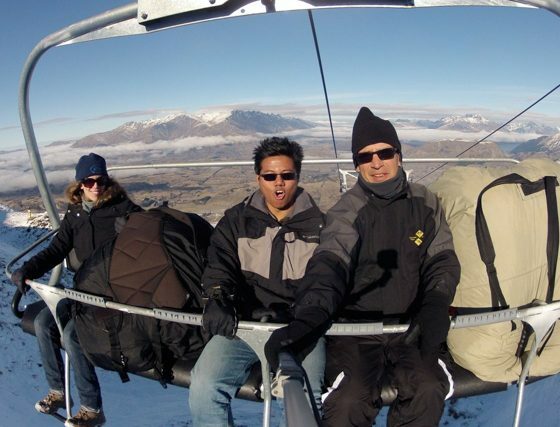 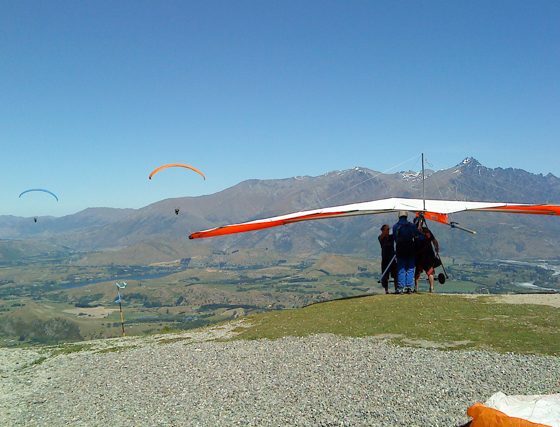 Fly with the most experienced tandem paragliding and hang gliding Company at Coronet Peak, Queenstown. 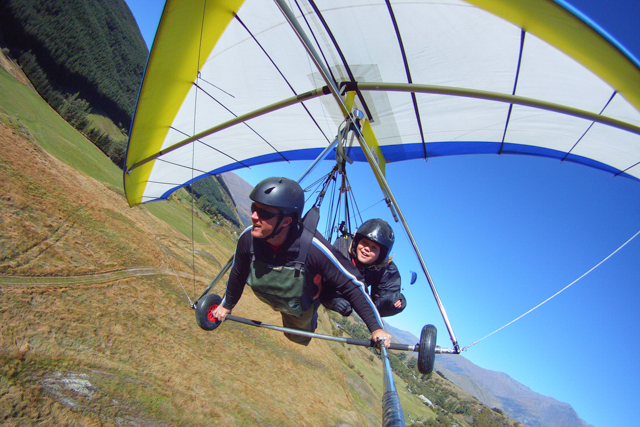 Our friendly and highly qualified team leader is a 4 times New Zealand Paragliding Champion with over 30 years aviation experience. 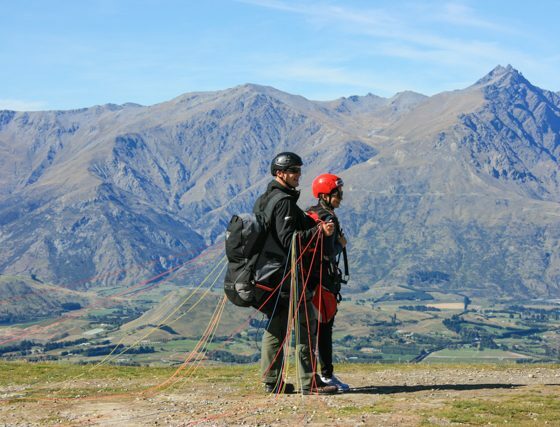 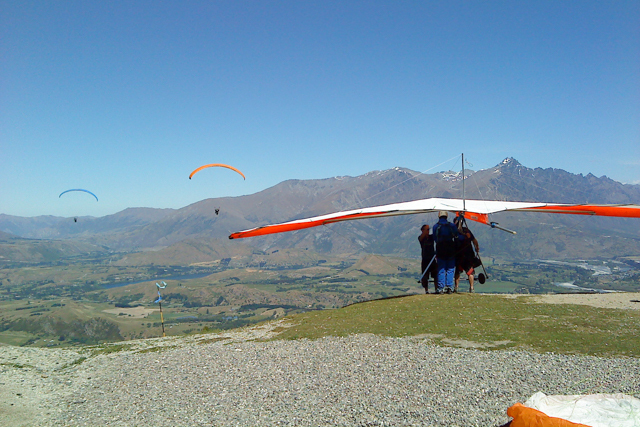 The Coronet Peak take off is the highest commercial take off point for Queenstown Paragliding activities. 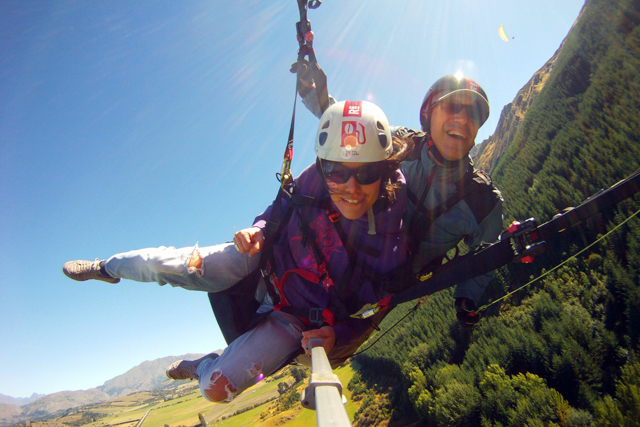 Experience Queenstown’s fantastic views with one of the best activities! 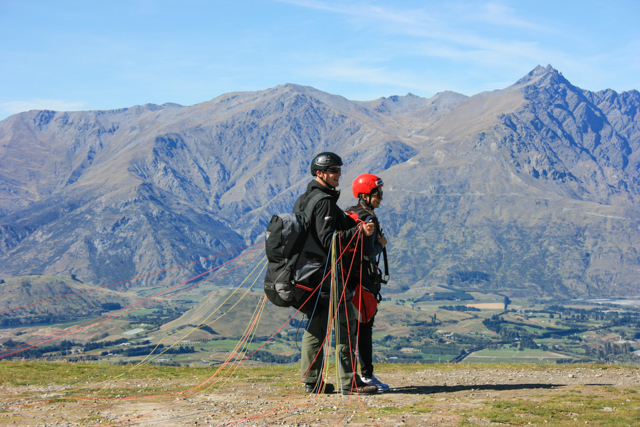 This launch is more than twice the height of the Queenstown Gondola! 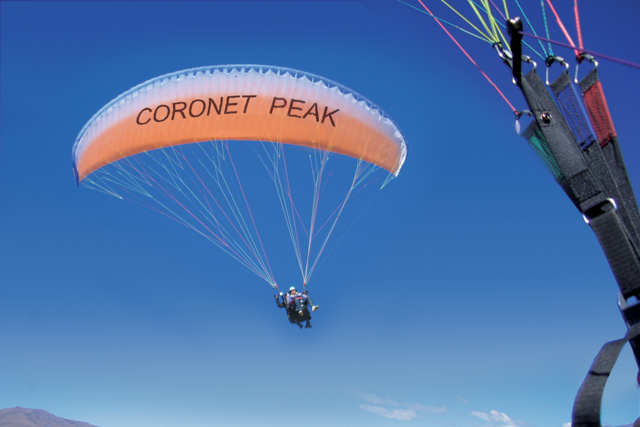 Coronet Peak Tandems Ltd is the most experienced Company at Coronet Peak. 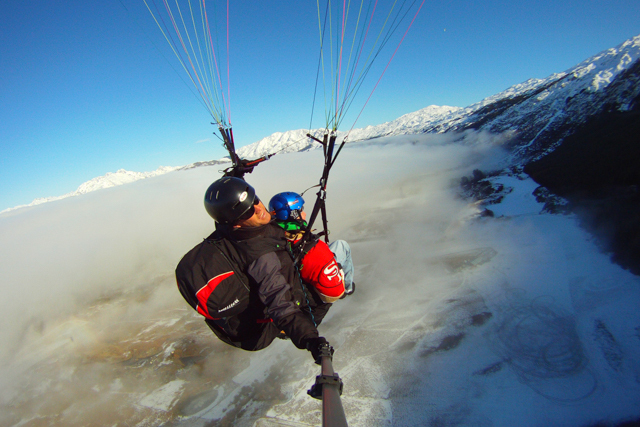 Taking off above the Wakatipu basin, you fly over the ski-field on the flight of a life time.